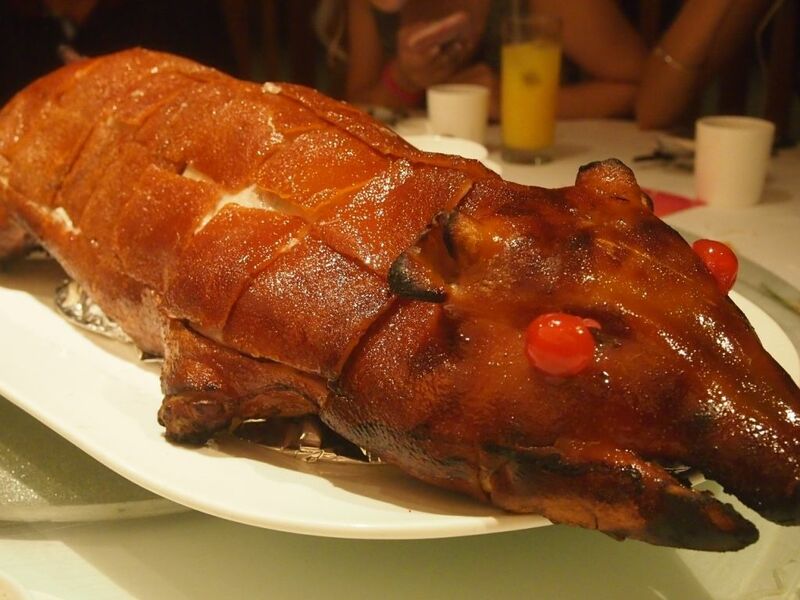 Almost every restaurant in Singapore has a Chinese New Year menu, or their very own renditions of yusheng and it might be challenging to decide on a restaurant to have reunion dinner at. My family usually sticks to the same old restaurants that we trust and love. 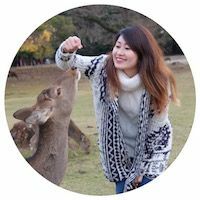 I'm not sure about you but maybe you will like to give the one year old Yàn at National Gallery a shot this lunar new year. To usher in the Year of the Rooster, Yàn has crafted 8 signature set menus perfect for groups of all sizes. 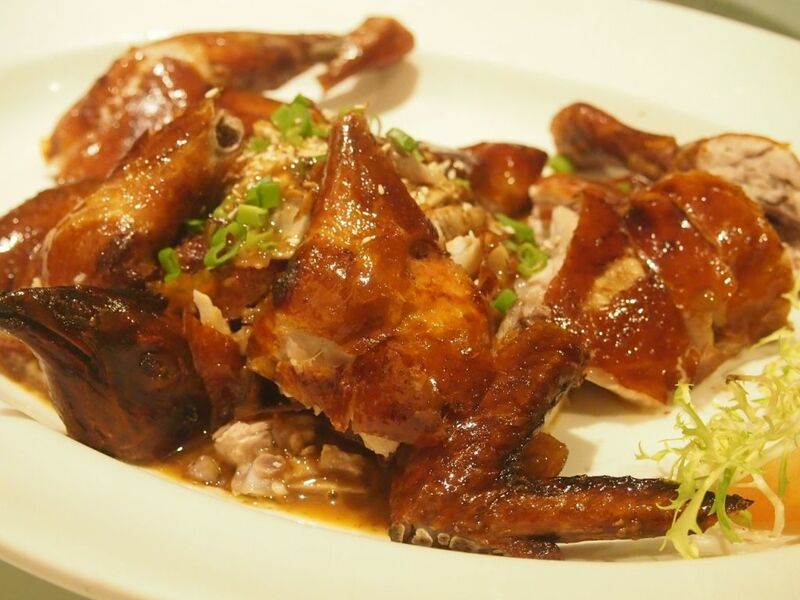 Staying true to its Cantonese roots, the 8 menus will feature exquisite creations that present familiar ingredients in modern plates, as well as timeless classics done just the way they should be enjoyed, befitting of a prosperous festive feast. The menus range from $118 to $268 per person. 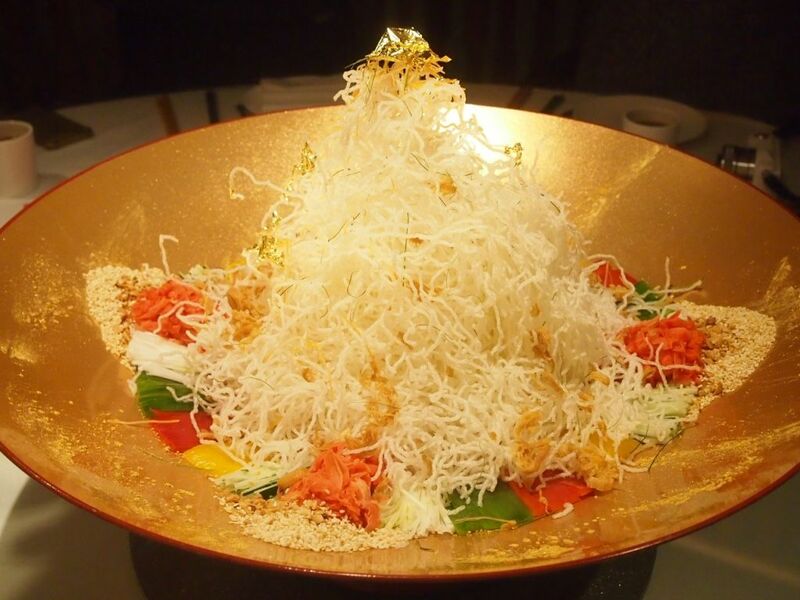 A touch of opulence graces the yusheng in sprinkles of good flakes. 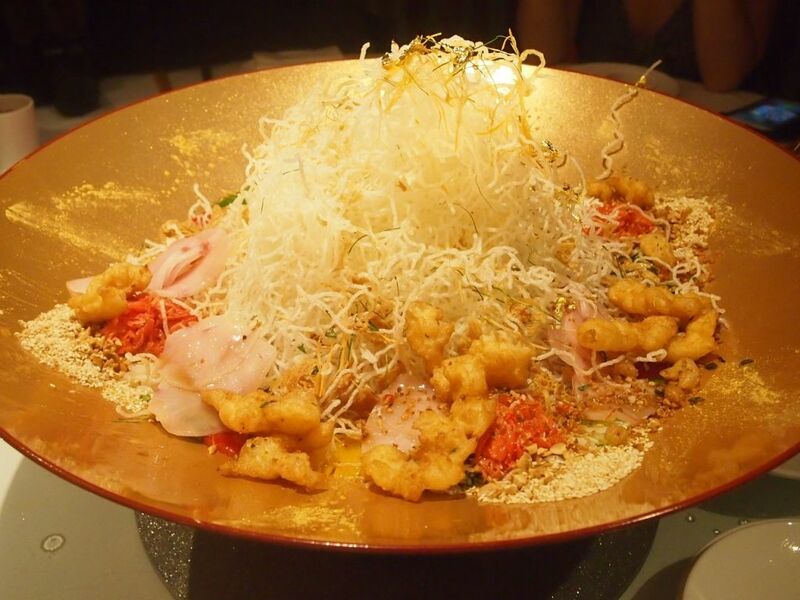 Instead of the usual yusheng that is filled with vegetables, Yàn's rendition comes with a mountain of fried vermicelli. It is then topped with slices of ginger, spring onion, crunchy capsicums, finely grounded peanut and finished with fresh slices of yellowtail and chunks of fried lobster. The Yu Sheng is finally drizzled with Yàn’s homemade soya sauce and peanut oil. They also have the more traditional Prosperity Salmon Lo Hei, if you prefer something more familiar. This is my second time having this and I still thoroughly enjoyed that thin crispy skin with a dash of the accompanying sauce. Roasted chicken has never really been my thing but Yàn did a great job with theirs. A full spring chicken is served in 2 ways. Half of it is shredded and coated with traditional homemade Si Chuan Ma La spice, and the other half aromatically roasted. 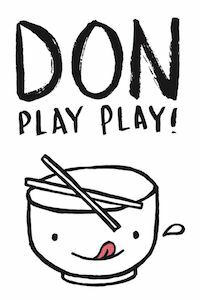 Bon Bon Chicken(Bang Bang Ji), is so named because the meat is pounded using a stick or hammer to tenderise it. The Szechuan flavoured one was quite a killer, for me, though! A well-loved classic that is always well-received. 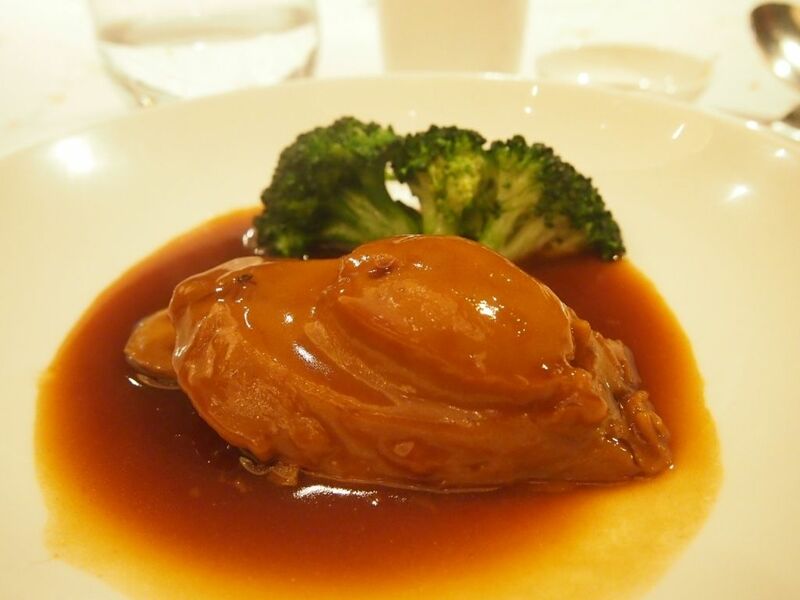 The sauce was rich and brought out the natural flavours packed in the firm abalone. I relished every bite. 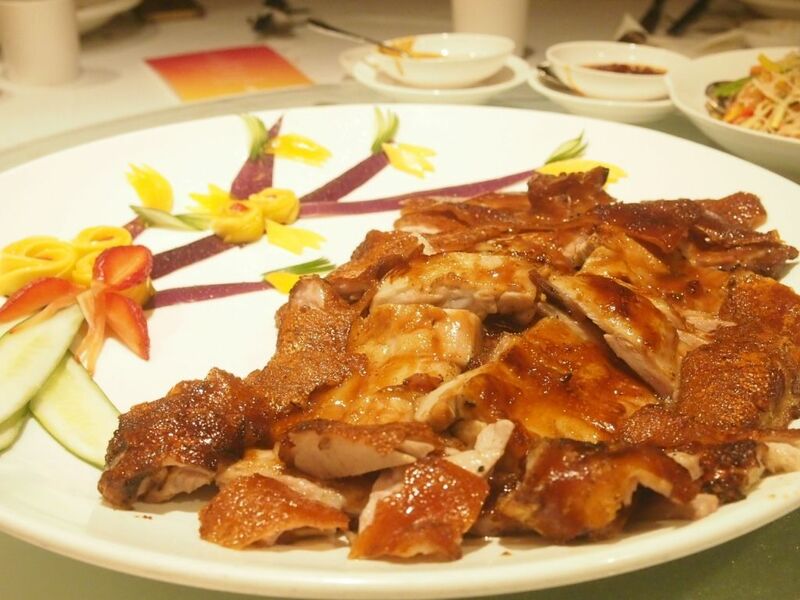 The meat was tender and infused with the pleasant fragrance of lemongrass and I'm sure that you wouldn't be able to get enough of it. The fried noodles is a surprisingly tasty creation that is prepared with shrimps, honey-glazed pork and capsicum. 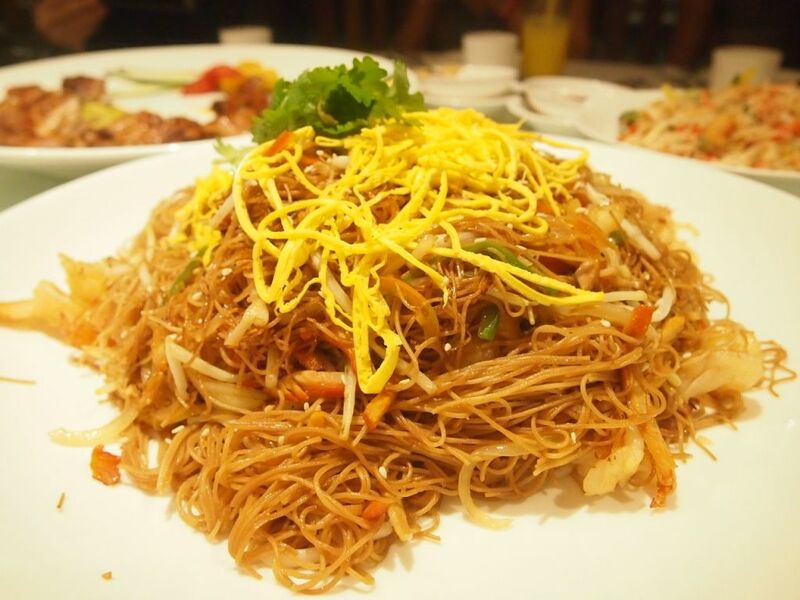 Thin shreds of egg lie atop the pile of noodles and this may just turn out to be one of the best fried noodle dishes you have ever tried. 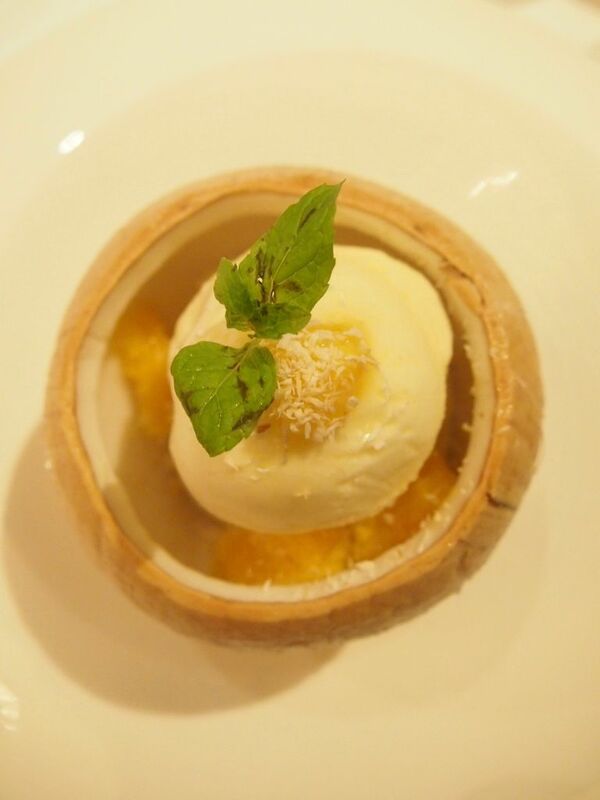 The popular dessert is served in a coconut so you get fresh mango slices, sweet coconut flesh and a scoop of vanilla ice cream. Oats are added for a little crunch and don't belittle this dessert because it is super filling. Yàn’s Chinese New Year menus are available for both lunch and dinner from 9 January to 11 February 2017. Reservations open today.